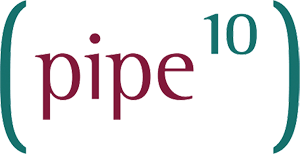 DNS management for domains hosted with us is performed via the control panel. 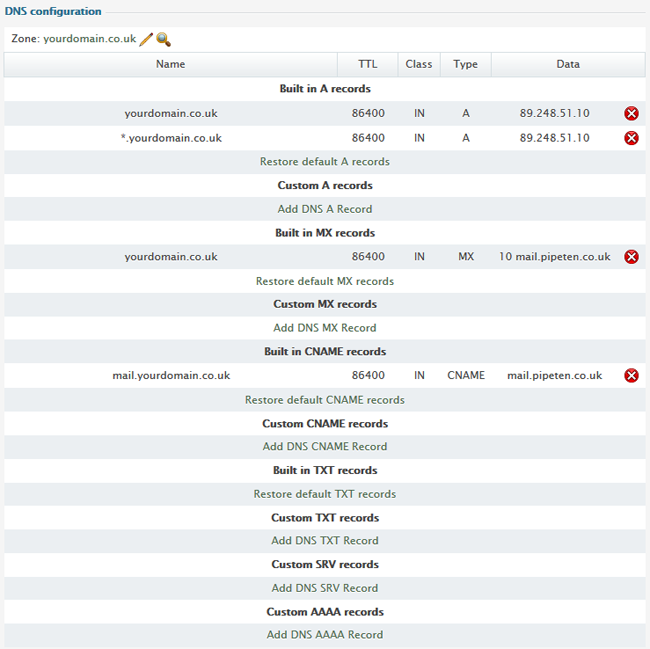 You can find an overview of the DNS record types supported and how to add them here. 1.From your hosting control panel, click Domain Settings, Domain Info, Click the edit icon next to the domain you wish to manage. 2. 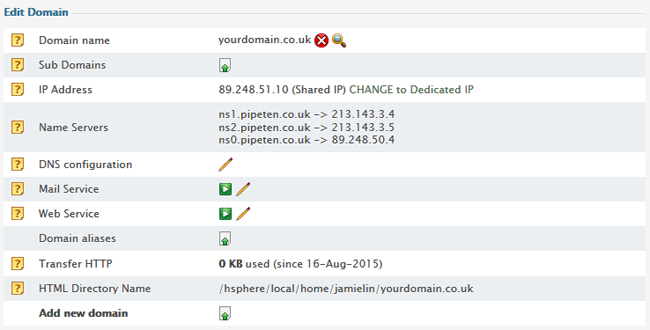 You will now see the Domain Info page, click the edit icon next to DNS configuration. 3. On the DNS configuration page. Here is where all custom DNS configurations are made.